Home / Medical Cannabis Guide / When is CBD most effective in treatments? There are hundreds of compounds, called cannabinoids, in the cannabis plant. Of these, there are two of particular interest to the medical cannabis community: cannabidiol (CBD) and delta9-tetrahydrocannabinol (THC). Together, two compounds make up a majority of the marijuana plant, and they also offer the most benefit in helping with various ailments. THC is the cannabinoid responsible for the “high” that most people think of when referring to marijuana. This psychoactive reaction is due to the THC reacting with the body’s CB1 receptors in the brain. CBD does not share the same affinity for these receptors and does not cause a psychotropic reaction in those who ingest the substance. In fact, CBD has been shown to counteract these effects when used in conjunction with THC. When ingesting substances that contain both cannabinoids, the psychotropic effects will still be present, nevertheless their strength will be determined by the CBD:THC ratio of the strain or product. Neither cannabinoid can cause a lethal overdose, but for comfort’s sake, many medicinal marijuana users prefer strains higher in CBD to maintain mental clarity. Cannabis has shown promise in helping patients deal with a wide variety of illnesses and traumas. While a few of the major ones are listed below, this list is in no way exhaustive, as science is catching up with what many civilizations have known for centuries. Asthma – Cannabis has long been touted as a remedy for asthma when it is smoked. Up until recently, this was simply hypothetical conjecture by marijuana users. Researchers are now discovering that CBD is a powerful bronchodilator. Cancer – Cannabinoids reduce the spread of cancer cells and metastasis. 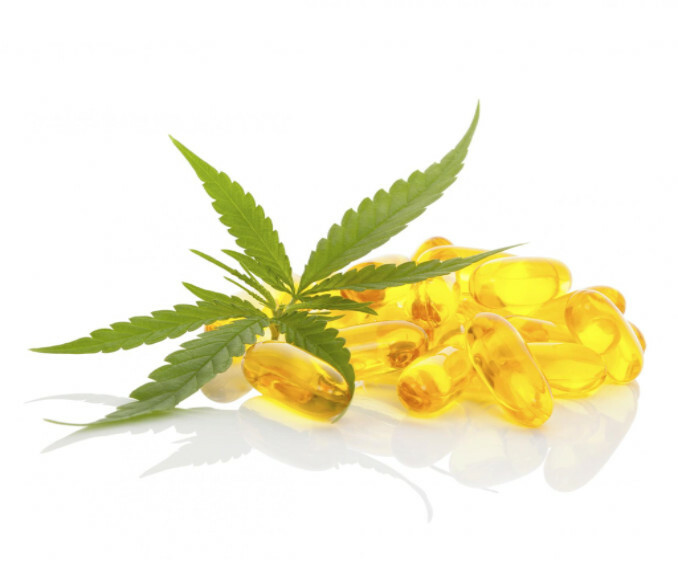 CBD, in particular, is of interest to the medical community for the treatment of highly lethal cancer types due to its non-psychotropic activities. Epilepsy – Stanford University is researching the benefits of high-CBD extracts in the treatment of childhood epilepsy, and are seeing reported seizure reductions of up to 83 percent. Pain – Almost everyone has experienced either acute or chronic pain in their lives. Many who suffer from chronic pain have neuropathic pain due to other illnesses such as diabetes and cancer. Unfortunately, more often than not, over-the-counter (OTC) drugs like ibuprofen or prescription drugs like opiates are not effective in controlling this pain. There are also many serious side effects that come with long-term use of these drugs such as liver and kidney failure, heart attack and even death. Cannabis use does not manifest these effects and is useful in controlling pain, improving sleep and enhancing the quality of patient’s lives overall. CBD and THC have excellent therapeutic benefits on their own. However, the two work synergistically together to provide even more benefit to the sufferer. Levels of THC and CBD vary wildly between different strains of marijuana, so it is essential to find the perfect match that will help for a particular illness that is being treated. It is for this reason that therapeutic cannabis use is highly personal. You want to find a product that is CBD-rich, but that contains as much THC as you are comfortable with for the synergistic benefits of the two cannabinoids. 1 – First, research distributors carefully. Once you have found one you feel you can trust, research their products. A reputable facility should have knowledgeable staff on hand to help guide you to the right products for you. 2 – Determine how you want to ingest the cannabis product. Will you smoke the herb or vape it? There are a wide variety of cannabis edibles too, as well as sprays, tinctures and lotions. 3 – Once you have decided the method of delivery, begin with the lowest dose possible. This is especially important if you have a low tolerance to THC, or have no experience with cannabis at all. 4 – Spread your doses out throughout the day as opposed to one big dose. 5 – Repeat this over the course of several days, noting the effects. Determine if you need to change your dosage or ratio. If you find that you do, repeat the above steps until you find the perfect combination of THC and CBD that is right for your needs and tolerance. Above all, you should always consult your doctor before integrating medical cannabis into your daily regiment to ensure that it is the best option for you and won’t interfere with any existing medications.